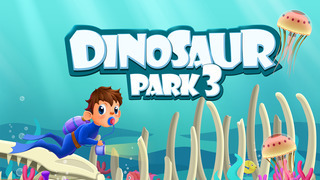 Dinosaur Park – Sea Monsters is a unique fossil exploration game. 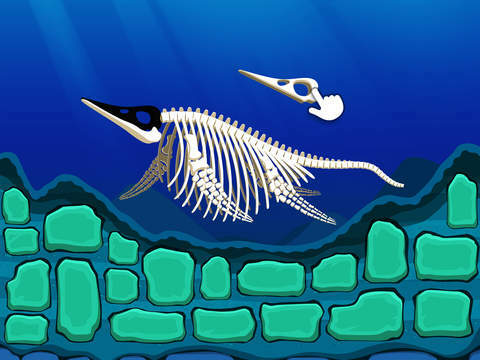 It is specially designed for kids who are fans of fossils, dinosaurs or sea monsters. 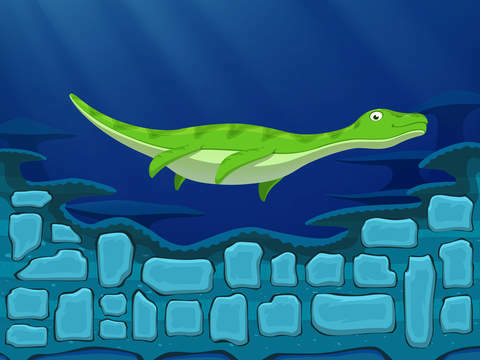 Sea Monsters - Prehistoric Creatures of the Deep, is an amazing plunge into the ocean tens of millions of years ago, a merciless realm ruled by the most ferocious animals ever to stalk the earth. 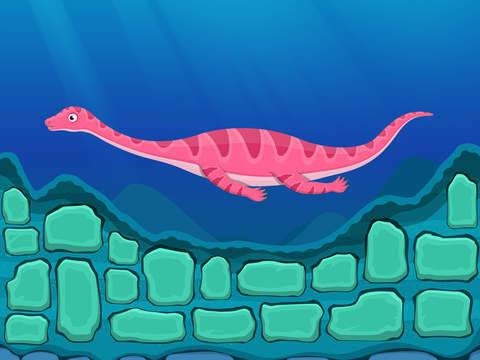 Let’s travel back in time, explore the deep sea and bring these creatures to life. 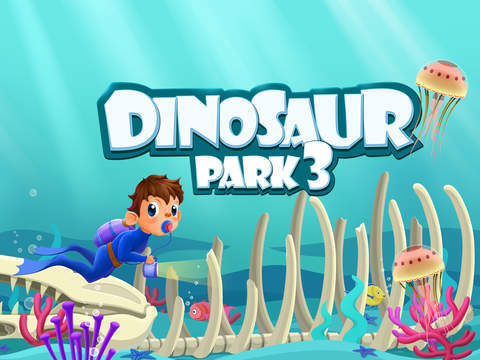 This game will allow us to explore the prehistoric waters and see the real monster of the deep that existed long ago in a fun and interactive manner. 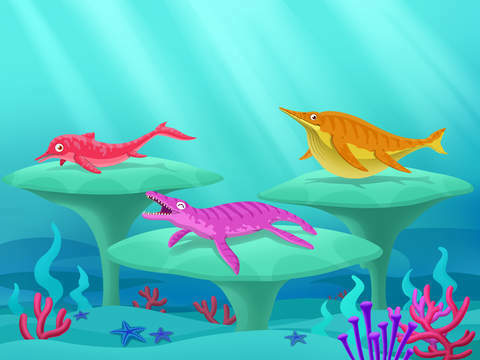 In this game, users can assemble 18 kinds of sea monsters! By assembling the fossils, you will bring them to life! Come to Dinosaur Park! Let's excavate the fossils to assemble them. SEE what they actually looked like! 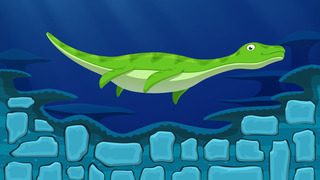 - Fun sea monsters' sounds and animations!